In BIOEMTECH we believe that small animal imaging can speed up research outcomes, decrease cost and increase accuracy. For this reason we offers three different alternatives, in order to provide imaging services, depending on customer needs and capabilities. Radiochemical groups who develop new radiopharmaceuticals. Medical teams who use conventional radiopharmaceuticals to study biological processes. Groups that study other biomolecules i.e. nanoparticles or biological mechanisms and have access to radiation. In BIOEMTECH we have access to authorised facilities to host mice. 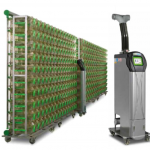 Our air-handling unit allows standardization of the experiment and stress-free animals. Moreover double filtration for both supplied and exhausted air ensures high safety for operators and animals. Thus, it is possible to receive and host animals, in order to be imaged using our own portable and stand alone imaging systems, which currently include a SPECT, PET and CT.
Small animal imaging is performed by our own portable systems, γ-eye and β-eye, and custom made PET/SPECT/CT. 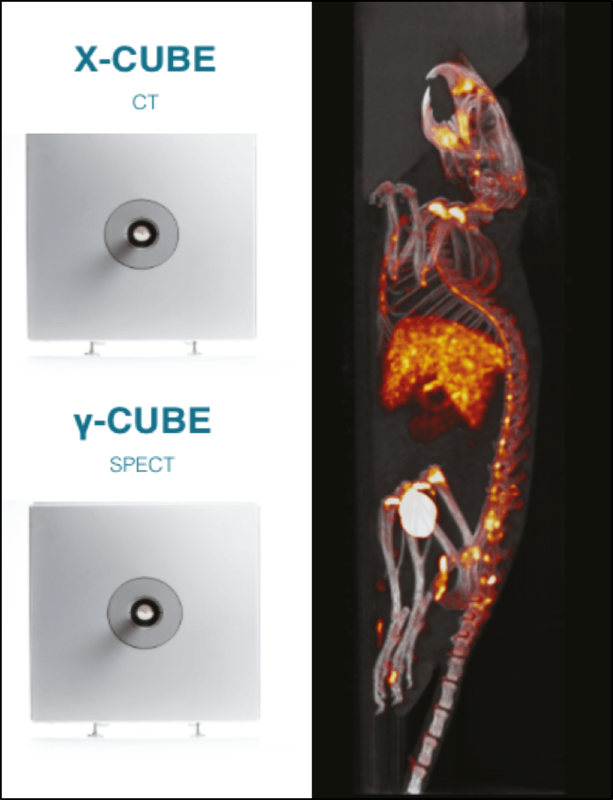 We have also upgraded our imaging platform to include the high performance hybrid SPECT/CT scanners y-cube and x-cube by MolecubesTM. 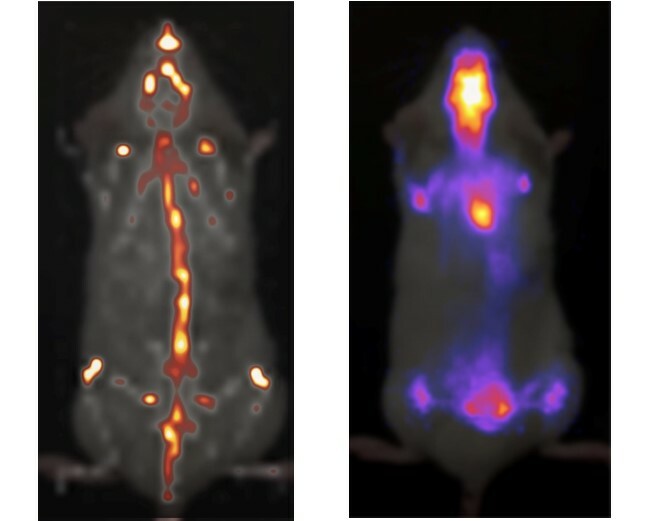 Performance of complete studies BIOEMTECH undertakes the performance of complete imaging studies for the in vivo evaluation of radiopharmaceuticals, nanoparticles and other biomolecules, either using our own imaging systems or by collaborating with expert laboratories. Through our network of collaborators, we can design, modify and functionalize various biomolecules (e.g. peptides, nanoparticles) and we have access to several animal models and different imaging systems (including MRI and optical imaging).